If you are looking for adrenalin pumping activities or more leisurely paced attractions the Bay of Plenty has it all. 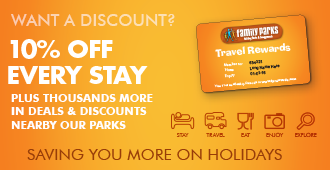 Base yourself at Cosy Corner Holiday Park and explore what the area has to offer. Below are some of the many attractions available in our area. 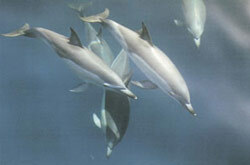 Swimming with wild pods of dolphins is an experience of a lifetime – and one that’s on offer here in Mount Maunganui. Local tour operators can take you out searching for dolphins (and penguins, large sea-birds etc) whether for a few hours or a full day. 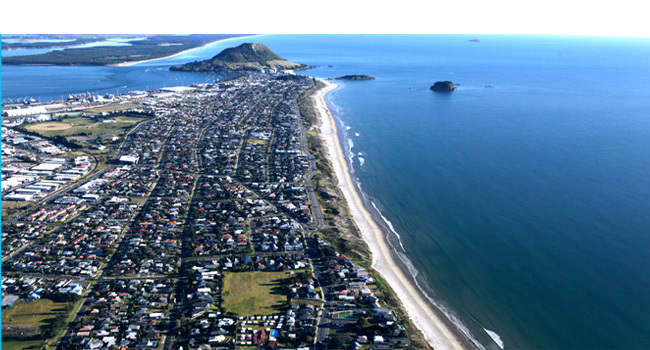 This is an amazing trip to take, during your family holiday at our Mount Maunganui accommodation. Our Museum is open daily - come and see classic aircraft that still take to the skies, antique engines that roar into life before you, aviation memorabilia from a bygone era and so much more - all in our huge open hangar. 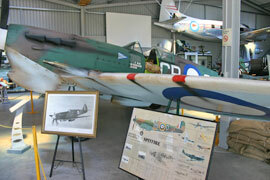 More than a living, breathing museum, Classic Flyers NZ also has a stylish themed café & bar and excellent purpose-built functions facilities. For a sport like blokarting, there’s no such thing as too much wind. Papamoa is the only place in the world where you can experience blokart land sailing on a purpose built speedway track. Game on supplies full tuition to use the blokart plus all necessary equipment and safety gear. Spills and thrills combined create an action packed day of excitement. They also now have combat laser tag and laser claybird shooting. Blokart Heaven is just tem minutes drive from Cosy Corner Holiday Park. Buckle in and give it a go – it’s a real buzz! It's a great activity to enjoy during your beach holiday in Mount Maunganui! The kiwifruit is a national icon. It’s one of New Zealand’s major export products and the story of its success is a real testament to kiwi ingenuity. Kiwi360 in Te Puke is a great place to find out all there is to know about the fruit that was once known as the Chinese gooseberry. Take a kiwi cart tour, enjoy the kiwifruit based food and beverages at the café and visit the shop full off wonderful New Zealand products.This is a great Bay of Plenty attraction for the whole family! Kiwi 360 is just a 20 minute drive from Cosy Corner Holiday Park. 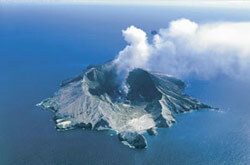 White Island is the open core of a volcanic chain, called The Ring Of Fire, that runs through the centre of New Zealand. This majestic mountain in the sea is also New Zealand's only active marine volcano. Take a tour over the volcano, hearing its rich and dramatic history. You’ll see the site where an eruption and avalanche killed an entire community of miners. You’ll also see surreal yellow sulphur pools, many small crater ‘lakes’, bubbling mud and bizarre rock and lava formations. Bee fascinated with the home of natural health and bee products at Comvita, situated halfway between Tauranga and Rotorua at the Junction on SH33, just a 20 minute drive from Papamoa Beach. Discover the magic of the honey bee while watching the bees busy with their work in live bee hives. Experienced & knowledgeable guides will answer your personal health questions. Manuka Honey, Propolis, Royal Jelly and other great products available for sale, open 7 days a week. Try indoor rock-climbing at The Rock House - fun for all ages and abilities. It’s a fun physical challenge in a safe environment. There are man-made climbing, bouldering and rock climbing features. All your equipment and lessons are part of the price. Ask at Cosy Corner Holiday Park Reception for driving directions.